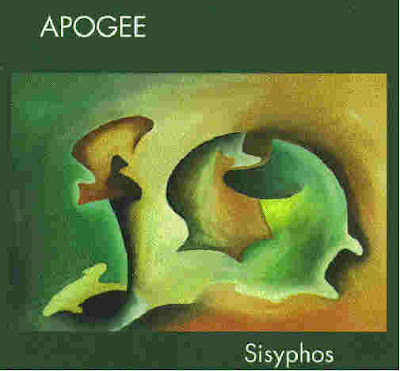 APOGEE is another one-man band from Germany. Arne Schäfer plays all the instruments and sings in a "Hammillian oriented" progressive style. Although the thoughful lyrics feature in the music, there are very good intrumental textures on the background. This combination makes the music very interesting, although ground-breaking sounds are found here... there's always a component referring to "I have listened to this before somewhere". Its worth to mention that the albums are very well produced in general.